Niagara Recycling is a locally owned and operated non-profit social enterprise governed by a volunteer Board of Directors. Our primary objectives are to provide cost effective and efficient recycling services to the Niagara Region and to provide assistance to non-profit agencies that are involved in providing or facilitating opportunities and support for developmentally challenged adults living in the Niagara Region. Niagara Recycling is the processing contractor for the Niagara Region, providing processing services to approximately 140,000 households covering 12 municipalities. In addition to being the Niagara Region’s recycling processing facility, Niagara Recycling provides collection and processing services for over 250 industrial and commercial customers, as well as more than 125 schools within the Niagara Region. Niagara Recycling also processes recyclable materials from other municipalities in Ontario. Niagara Recycling assisted in the design and commissioning of the Region’s 100,000 square foot state-of-the-art recycling facility in Niagara Falls. The facility uses a combination of manual sorting by staff and innovative technology to sort and process recyclable materials in a two stream (Blue Box and Grey Box) sorting system. The operating consists of optical sorting technology for plastics and fibre, sorting lines, magnetic and eddy current separation systems, a plastic perforator, air separation systems and two high density baling systems. 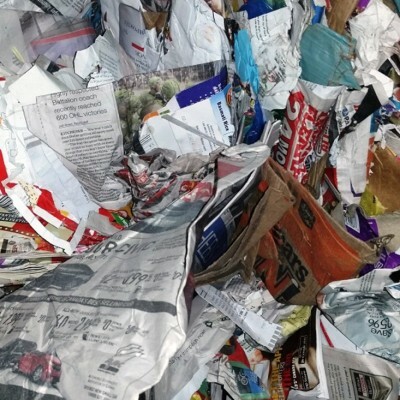 Annually, approximately 77,000 tonnes of newspaper, magazines, catalogues, office paper, cardboard, boxboard, cartons and drink boxes, steel and aluminum cans and foil, glass bottles and jars, plastic bottles, containers, trays and lids, and plastic film are processed by Niagara Recycling. 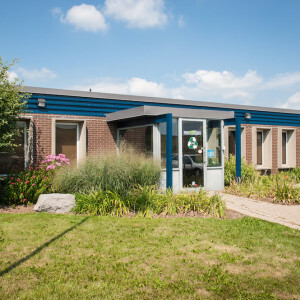 Niagara Recycling’s history dates back to 1974 when the Niagara Training and Employment Agency, located in Port Robinson, Ontario, began a recycling program to provide training and employment for developmentally challenged adults. The recycling operation was incorporated in 1978 and not long after became Niagara Recycling. At first, collection was limited to curbside collection of newspaper that residents would request via telephone. 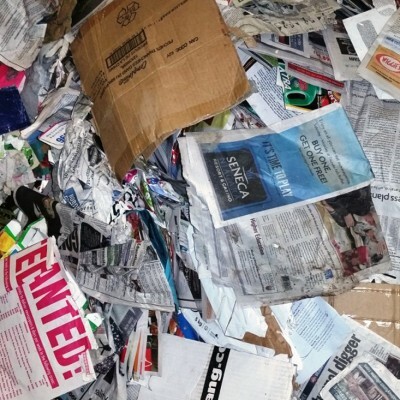 Early in 1979 Niagara Recycling began monthly curbside newspaper collection by ward. 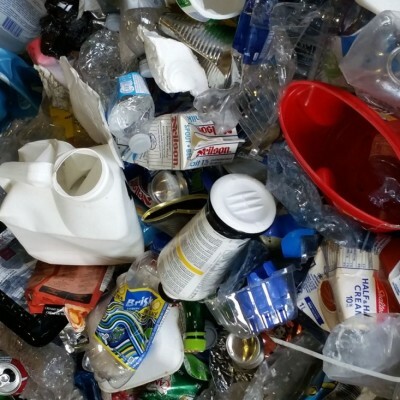 Shortly after, glass bottles, jars and steel cans were added to the collection service decreasing the amount of waste going to landfills. Then, later that same year, twice-monthly collection began and recycling collection became linked to regular garbage collection days. The first residential curbside recycling program in Niagara and only second in Ontario was started in the Town of Pelham in 1985. The success of this program set a precedent for similar programs that followed through the ’80s and 90’s. Today the name Niagara Recycling has become synonymous with the recycling program in the Niagara Region. The Niagara Region operates one of the most comprehensive recycling programs in Ontario including newspaper, magazines, catalogues, office paper, cardboard, boxboard, cartons and drink boxes, steel and aluminum cans and foil, glass bottles and jars, plastic bottles, containers, trays and lids, and plastic film. Do you have any questions? Feel free to get in touch with us.